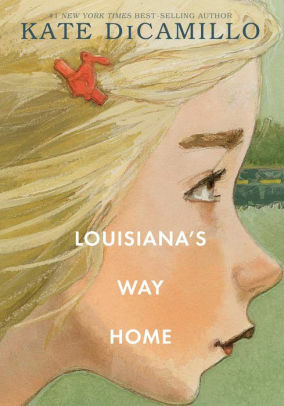 In this sequel to an earlier book, Louisiana Elephante, all of ten years old, finds herself abandoned in a small Georgia town. Lousiana’s Way Home by Kate DiCamillo. Candlewick, 2018, 227 pages. When last we met Louisiana Elephante (in Raymie Nightingale), she was competing with Raymie Clarke for the title of Little Miss Central Florida Tire. That led to an unlikely friendship with Raymie and Beverly Tapinski, three girls with parent problems and widely dissimilar personalities. Of the three, Louisiana’s parent problem is the most dire: she lives with her grandmother, and Granny is nuts. In the former novel, this comes off as mostly eccentric. But there can be no doubt when, at the beginning of this book, the old lady wakes Louisiana up at 3 a.m., loads her in the car and drives out of Florida—away from the girl’s only friends and only home. Always a cryptic sort, Granny will only say she’s been summoned for the hour of reckoning. 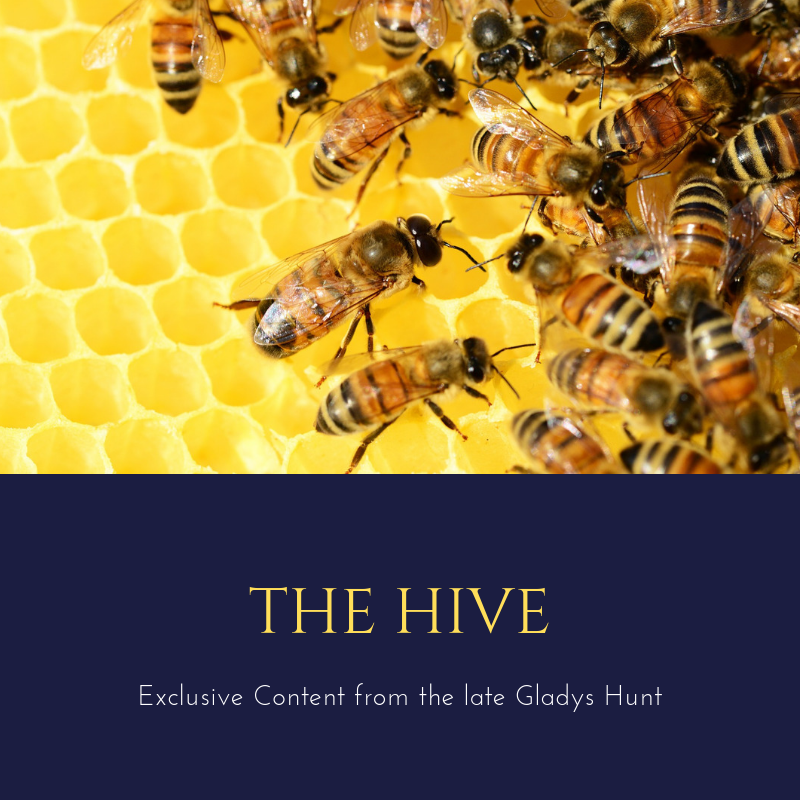 Though she insists “All will be well,” the situation goes from bad to worse until Granny is huddled on a bed in a cheap motel in Georgia with no teeth, no money, and no explanation. Though Louisiana’s first-person explanation is spare and lean, we feel her desperation. What’s a kid to do when the one “responsible adult” in her life so completely checks out? Fortunately, in the small Georgia town where she finds herself, there are small graces like the pastor of the Good Shepherd Church. And the boy who knows how to get stuff out of vending machines. Life, though complicated and surprising, is still a gift. “Take what is offered you,” a kind soul advises. There’s a lot out there to take. Next PostThe Grand Escape by Neal Bascomb.